Below you will find the latest news items. You can click on the title of any item to open it up and comment if you wish. Please join us for the annual Spring Clean up on Sunday 25th March from 2 to 4.30. As usual we will be removing litter from the burn and surrounding area. In addition this year we will also be working on the preparation of a new area of meadow which will be planted with wild flowers attractive to bees. 2.30 pm approx. Proceed to Greenbank Parish church for refreshments followed by a short business meeting. The City of Edinburgh Council have planted some new trees in the Park this week. 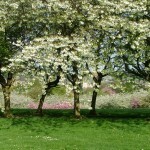 The Friends group were consulted on the species and the planting locations of the trees. There are 10 trees in all with most being native species such as birch, aspen and oak. 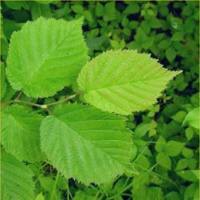 There are also a few ornamental species such as an exotic hawthorn and a Sweet Gum. The latter, also known as Liquidamber, is from North America and is similar in appearance to a maple. It comes into its own in autumn when the leaves turn a fiery orange red. Considerable care has been taken to place the trees away from walking (and sledging!) 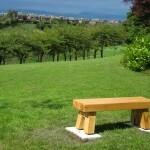 routes with particular attention to maintaining the views to the hills both from the Park and surrounding housing. We hope the trees will thrive and enhance the Park landscape as they grow. Why not see if you can find them all? The winds during the storm of 3rd January reached over 100mph on Blackford Hill just to the west of the Braidburn Valley Park. Inevitability there has been some damage to the trees in the Park but not as much as was feared. 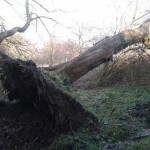 The main losses are 2 of the old cherry trees on the southern boundary near the wildflower meadow. One has simply snapped where the trunk was rotten but the other was a large healthily tree that keeled over, I suspect, due to the wet ground. 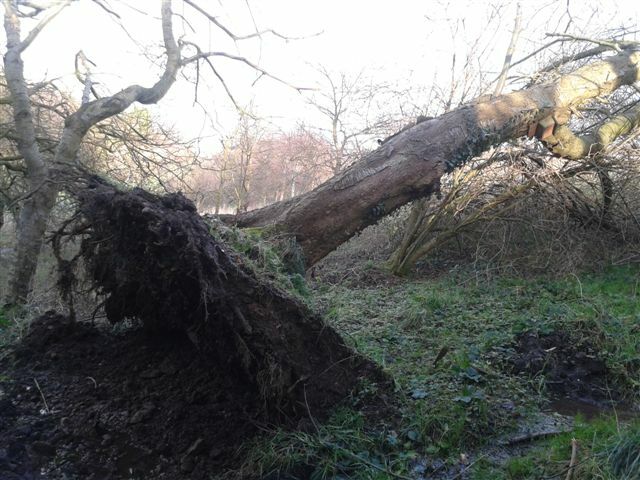 This one has thrown up a large root plate but fortunately neither has blocked the path so access is not impeded. The council have been made aware of these 2 trees as well as the conifer at the main gate. However as you can imagine they are dealing with damage right across the city from the storms so it may be a while before they can clear up these trees. One of the trees had a nest box attached which has been retrieved and refurbished and will be put up again on a suitable tree shortly, hopefully in time for the nesting season. The exhibition is being held in the community room (upstairs) from 15th Dec, when the library re-opens, until 26th January. Following on from last weekend’s successful planting of shrubs we will be planting 3 replacement cherry trees this Sunday 20th Nov. These will replace the failed trees planted a few years ago beside the burn. The Friends Group along with help from some of the Duke of Edinburgh award volunteers removed the dead trees over the last few weeks. The new trees are large standards (about 3 metres tall). If you are available do please join us from 2pm onwards to help with the digging, planting and stakes of the new trees. 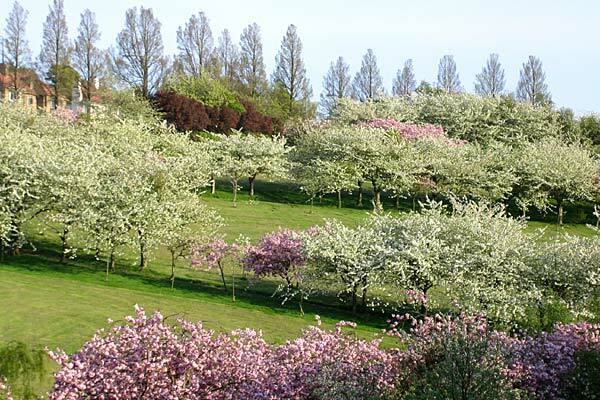 The council intend to replace the 5 failed cherry trees on the slope up to Comiston Road early in the new year. The Woodland Trust has kindly provided us with around 400 shrubs and small trees as part of a ‘Wild Harvest’ Community Tree pack. 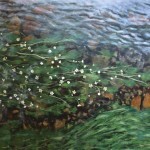 The species are Blackthorn, Dog Rose, Elder, Hazel and Crab Apple. Apologies for the short notice but we are looking for volunteers to help us with the planting of some of the trees for a couple of hours this Sunday (13th Nov) starting at 2.00pm. 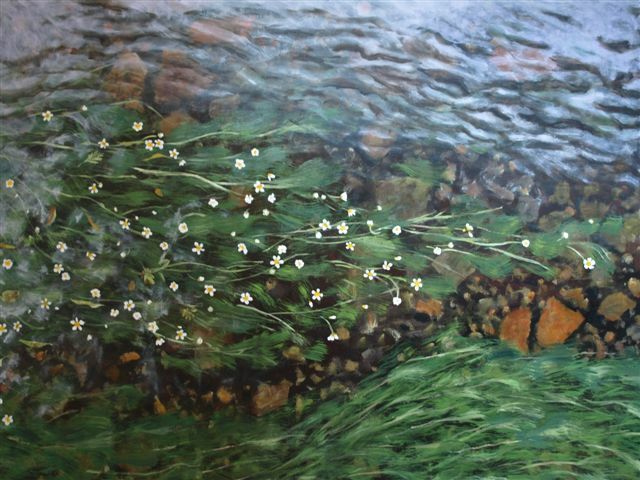 We will meet at the bridge nearest the Oxgangs end of the park. 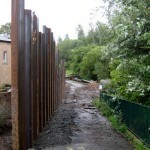 We propose to carry out the planting on the bank near the new flood defence. Some of the trees will be planted by local schoolchildren in a few weeks time. We will supply all necessary tools and instruction but we do recommend stout footwear. Over the last few years the Friends group have put up dozens of nest boxes of various designs on trees in the Park. These have been made and kindly donated by individual and groups. Have you ever wondered how many are used? This is a difficult question to answer without climbing back up ladders to inspect them. However the gales in October knocked one bird box out of a Whitebeam tree on the eastern side of the park. 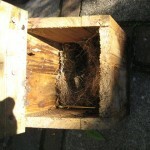 The contents showed that this had been used recently with a large about of nest material (mostly grass) inside. 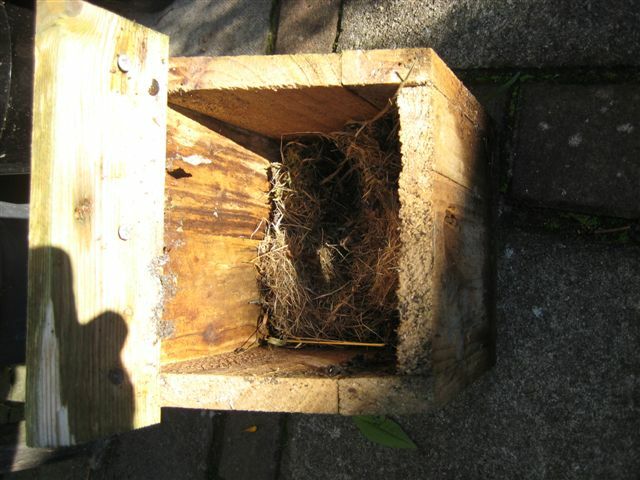 The box was slightly damaged but has now been cleaned out and repaired and will be fixed back up in the tree in time for spring and the new nesting season. There will also be a plant and produce stall, face painting, raft building, a bouncy castle, ceilidh band, beat the goallie, Fire engine, quizzes, bar, cafe and home baking. We are delighted to be able to announce that we have been awarded a Green Flag for the fifth year in succession. To mark this event, we are holding the Flag Raising Ceremony on Sat 3rd Sept at 1.45pm at the main gates on Greenbank Crescent. This will coincide with the annual Tea in the Park ‘Fun day’ so come along early and watch the new flag being raised. 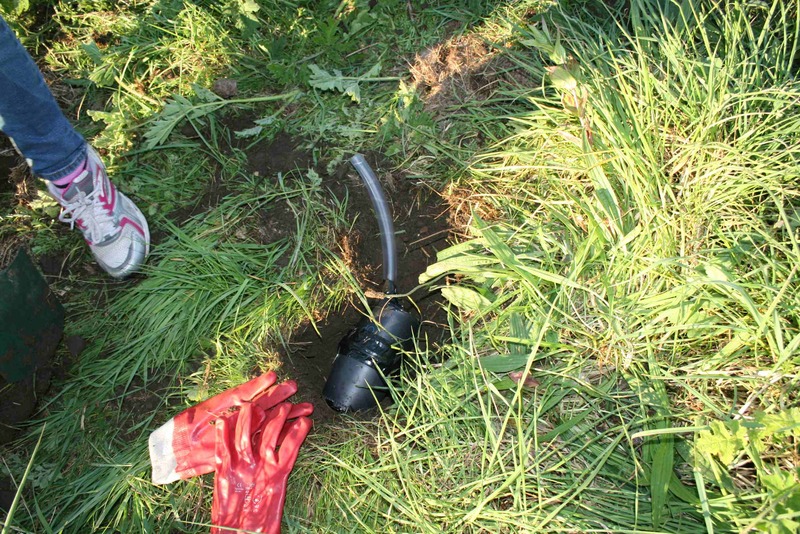 With the help of around 25 Girl Guides from Fairmilehead a number of underground nesting chambers for bumble bees have been constructed from plastic flower pots, wire netting and straw. 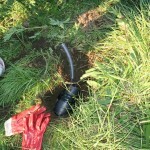 These have been buried near the wildflower meadow with a piece of plastic tubing forming an entrance at the surface. We are hoping that the bees that are attracted by the flowers in the Wildflower meadow will find these useful as suitable nesting sites. The large areas of mown grass in the Park provide little in the way of either flowers or nest sites for bees and these nest boxes are the first stage of a series of work we have planned to improve the habitat for bumblebees in the Park. I would like to thank the Girl Guides and their leaders for their time and enthusiasm in creating and installing these nest chambers. Tools and training will be provided and we meet at the Main Gates. Put the dates in your diary now. All Welcome! A student called Michiel Verledens who is studying Journalism at the Artevelde University College in Ghent, Belgium recently approached the Friends Group asking for assistance to make a video report about ‘Friends of Parks’. He is staying at Queen Margaret University with a group of about 50 fellow students. They are working in small groups and each has to do a specific project. Michiel took Parks Friends Groups as his. In Belgium, all public parks are looked after by the state, so he was interested to see how a Friends Group was set up, what it did and how it interacted with ‘government’. Three members of the committee met Michiel on the 21st March. After some preliminary discussion, they walked to the middle bridge, where Michiel chose a back drop looking north for the interview . He posed questions and each of us fed back answers. We’re sure he found it as interesting as we did. If you would like to contact Michiel please send an e-mail to info@braidburnvalleypark.org.uk and we will forward his contact details. Charles, Louise and I met Michiel this morning as arranged. He is studying journalism and is staying at Queen Margaret University this week with a group of about 50. They split into smaller groups for projects and each has to do a specific project. Michiel took Parks Friends Groups as his. In Belgium, all public parks are looked after by the state, so he was interested to see how a Friends Group was set up, what it did and how it interacted with ‘government’. After some preliminary discussion, we waked to the middle bridge, where Michiel chose a back drop looking north to interview us. He posed questions and each of us fed back answers. He then filmed us walking through the park having a discussion, which will fill in between questions. We’re sure he found it as interesting as we did. There is a web site where we may view the interview. Obviously it won’t be ‘up’ until he gets back and has done all his editing but I suggest we keep a weather watch on it. The site is: www.overdegrenzen.be and we will have to link to “Edinburgh groep”. Michiel’s surname is Verledens. Please join us on Sunday 3rd April from 2pm to 4pm to help clean up the Park and/ or plant wild flower plant plugs in the wildflower meadow at the south end of the Park. 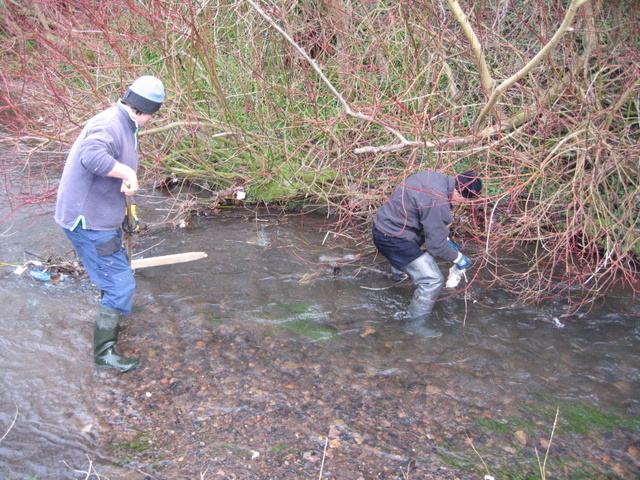 There will be a chance to clear rubbish from the burn itself if you fancy donning a pair of waders. 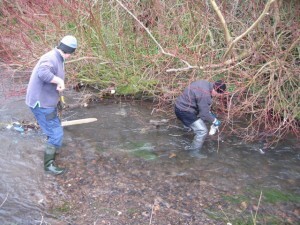 Litter pickers, bags and waders will be provided. Refreshments will be available. Proceed to Tennis Club pavilion for refreshments followed by a short business meeting. d) The Treasurer shall be responsible for the day to day administration of the accounts. The financial year shall run from 1st November to 31st October. The Treasurer shall be responsible for producing accounts on a cash basis (i.e. a Receipts and Payments account) and for the preparation of the annual accounts and their submission to the Auditor or an Independent Examiner (not a Management Committee member) authorised by the Management Committee. Proceed to Greenbank Church Hall for refreshments followed by a short business meeting. What are those black cones? 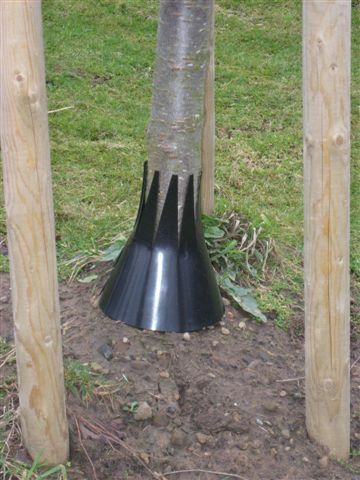 The more observant amongst you may have noticed some black cones with frilly tops that have appeared at the base of the cherry tress that were planted at the start of last year. 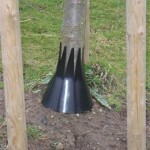 These are designed to protect the base of the tree trunks from damage by strimmers which are used to cut the grass. The friends group will be experimenting with several types of guards to see which are most effective at preventing damage. As well as the black cones there are some cylindrical brown plastic protectors. We have also used cut down sections of wire mesh from some of the older tree plantings to give similar protection from the strimmers on a few trees. 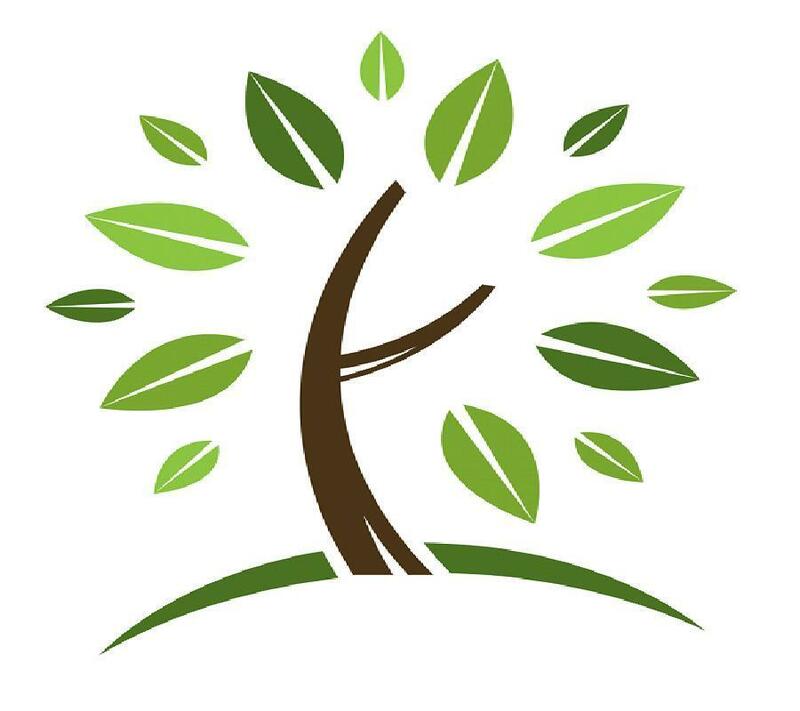 The council intends to spot treat the bases of the new trees with herbicide in the spring to reduce the need for strimming around the new trees. Let us know which sort of guard you prefer. There have been several reports this week of large flocks of Waxwings in areas close to the Park. These spectacular birds which only visit Scotland in the winter are usually seen in flocks and often at the tops of small trees. Look out for them and let us know if you see any in the Park. In the autumn the birds feed on the berries of Rowan trees,of which there are many in the Park. However at this stage in the winter most berries have been eaten so it would be interesting to know what they are feeding on. 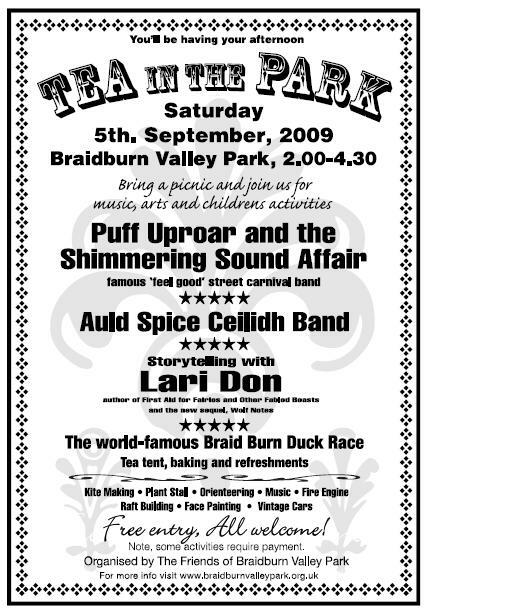 The latest edition of the Friends of Braidburn Valley Park newsletter – the Valley Voice – is now available. With snow on the ground and the Park now a major sledging venue it is good to look back to the summer and early autumn and remember how green it used to look! We would really appreciate if you take the time to complete the survey for Braidburn Valley Park and any other parks that you use. Your views are extremely important to both the Friends Group and the council. 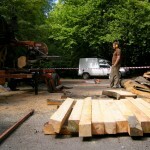 This year’s Autumn Clean Up will take place on Sunday 10th October 2010 from 2-4pm. As usual there will be the opportunity to get into the burn to clear rubbish but we will also try to cover the whole Park if we have enough people. Waders, litter pickers and refreshments will be provided. We will again be sorting the rubbish for re-cycling where possible. On Saturday night Mike Thornton from the Butterfly Conservation Society came to Braidburn Valley Park and gave a fascinating talk about moths and demonstrated several moth traps despite the rain. Fourteen people came along to the event including several very knowledgeable children. On Sunday morning at 8am (after consuming some freshly made pancakes supplied by a committee member of the Friends Group) Mike showed us the moths that had been caught overnight. Unfortunately the weather was not ideal (cold and windy) but the 5 species of moth caught were all interesting in their own way. Many thanks to Mike for giving up his Saturday evening and Sunday morning. If anyone would like more information on this type of activity please look at the website http://www.mothscount.org/ where you can find details of moth trapping events and distribution maps for each moth species. Last autumn a number of the old cherry trees were felled and replaced by new trees in the late winter. 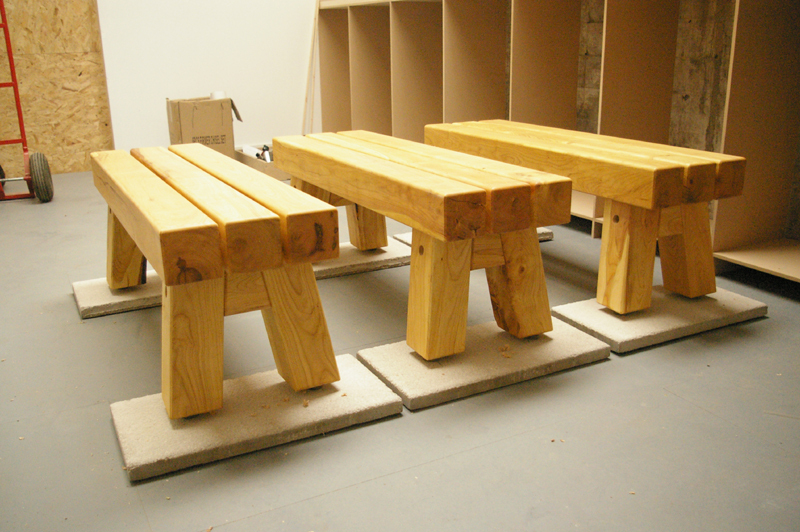 We retained some of the larger trunks and these have now been converted into 3 benches. 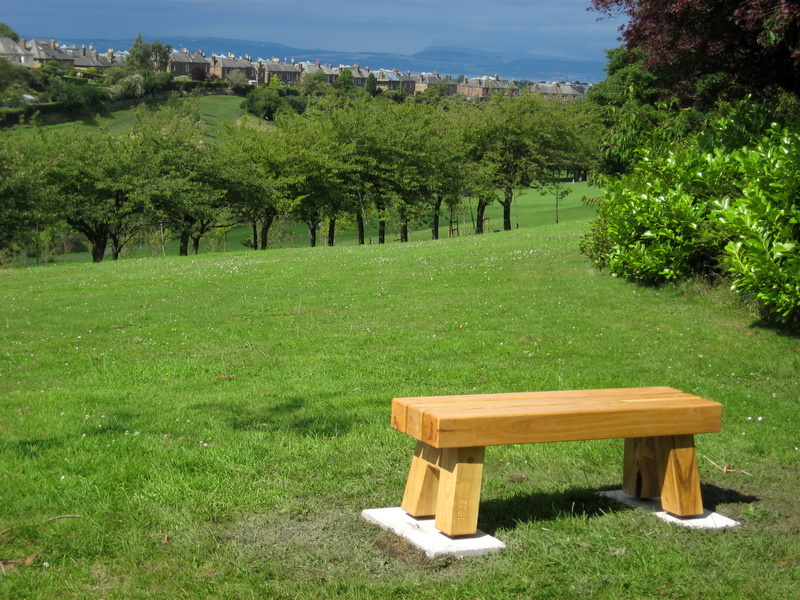 All of the new benches have now been installed within the area of the cherry tree trefoil at the south end of the Park with 2 on the path by the burn with one at the top of the slope near the Comiston Road entrance. 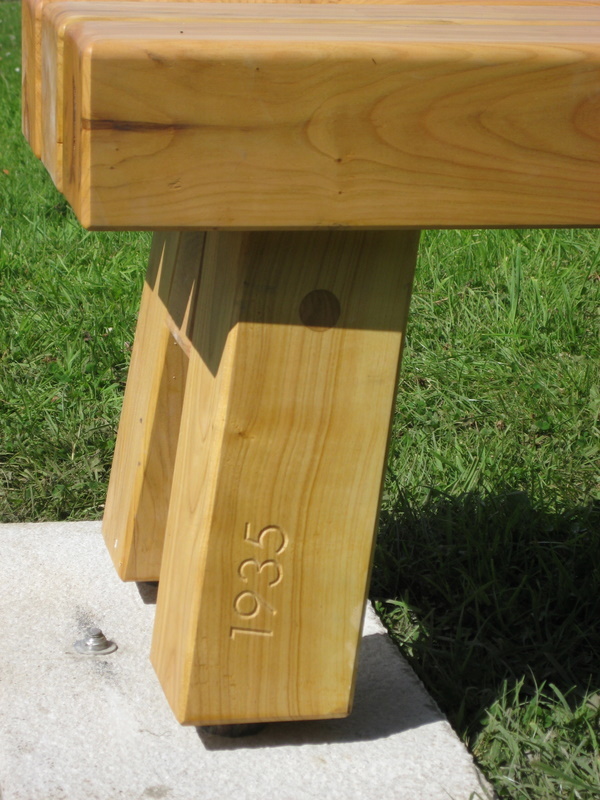 The wood for the benches came from trees from which were planted in November 1935 by the Guides Association to commemorate the Silver Jubilee of King George V and Queen Mary. 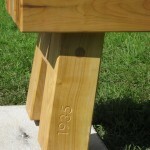 To maintain this link the date of 1935 has been carved a leg of each bench. A fascinating free chance for everyone to learn that these nocturnal creatures are anything but dull, and get a taster of moth recording. Join Mike Thornton at the Greenbank Park Gates on Saturday 21 August at 8pm. 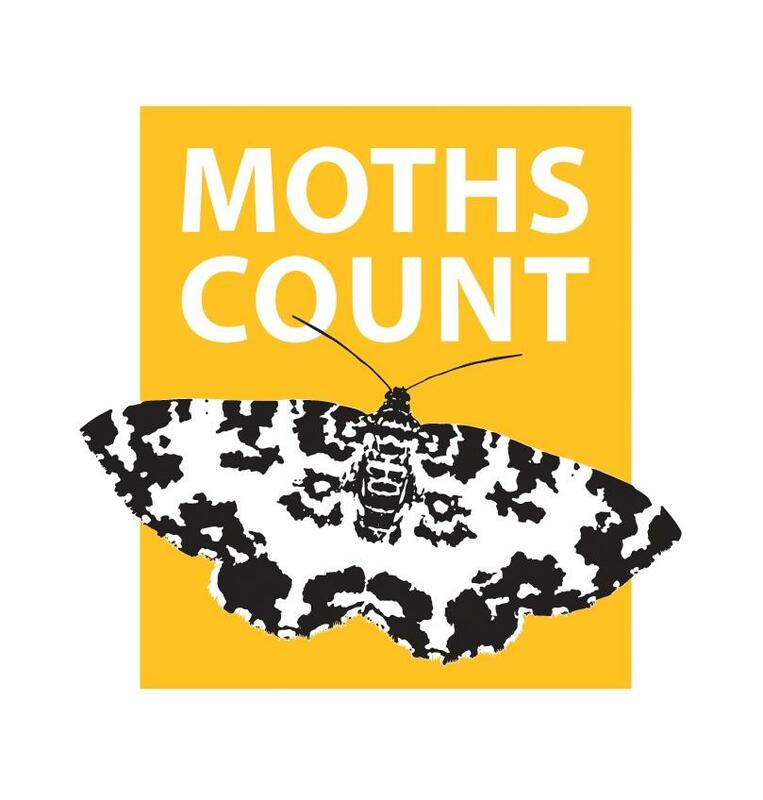 On behalf of the Butterfly Conservation Society Mike will talk about moths, and set a harmless light trap overnight to check local moth species and numbers. You will be delighted to hear that, due to our hard work in the park, we have been awarded a Green Flag for the fourth year in succession. To mark this event, we are holding a Flag Raising Ceremony on Wednesday 28th July at 10.30 am at the main gates on Greenbank Crescent. We are hoping to get good media support and we would like to have a good crowd for the event. There will be pipers, refreshments and a children’s’ scavenger hunt. Please come along and support the committee on the 28th. Work Parties – can you spare an hour? Can you spare an hour a month to work in the Braidburn Valley Park to keep our Green Flag flying? As visitors to the Park will know a number of the old cherry trees were felled last autumn and replaced by new trees in the late winter. We retained some of the larger trunks and after the snow melted these were transferred to the Hermitage of Braid for temporary storage. The Friends Group have secured a grant from Edinburgh Council South Neighbourhood Partnership to turn these logs into benches. 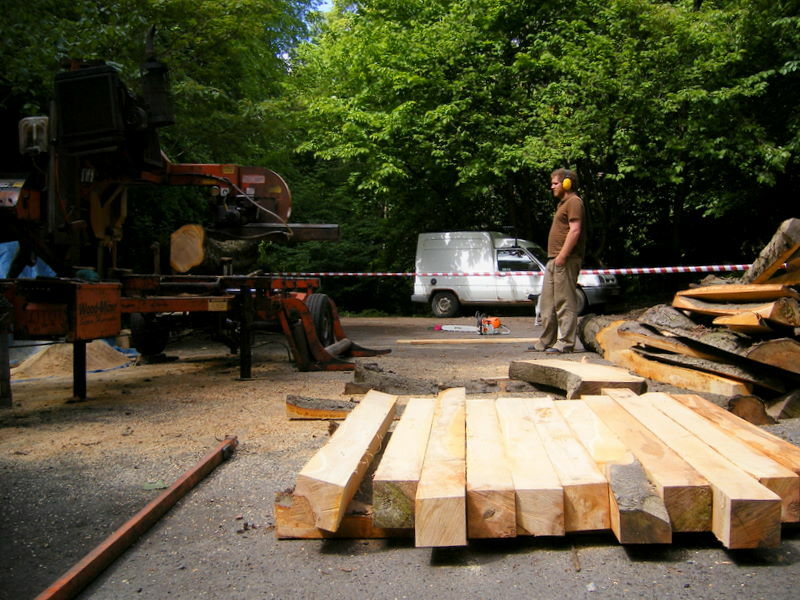 In late May a mobile sawmill was brought in to mill the logs into usable timber. This is currently seasoning out at Cousland and will be made into 4 benches shortly. 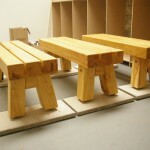 These will then be installed in the Park beside the Cherry trees hopefully before the end of the summer. from 14:00 – 16:30. Put the date in your diaries now. As usual the highlight will be the World Famous Duck Race. There will also be a plant and produce stall, face painting, raft building, willow weaving, ceilidh band, vintage cars, beat the goallie, tug of war, orienteering, scavanger hunt, quizzes, cafe and BBQ. 2-4pm. As usual there will be the opportunity to get into the burn to clear rubbish but we will also try to cover the whole Park if we have enough people. This year for the first time we will be sorting the rubbish for re-cycling where possible. This years AGM will be held on Sunday 7th March. We will be following a new format this year with the AGM starting at 2pm at the main gate for a series of short informal walks around the Park accompanied by a member of the committee. This will enable us to explain what we have achieved this year and allow you to tell us what you like or dislike in the Park. We will then adjourn to the Greenbank Church hall for a short formal session and refreshments. We hope as many of our members as possible will be able to come along to the event and also enjoy a spring walk in the Park. After a long wait the new cycle racks for the Park have been installed. There are some at the main entrance, at the junction of Greenbank Crescent and Comiston Road, and more in the Park itself just north of the stage area next to the main path. Hopefully when the weather warms up these will be useful as somewhere secure to leave your bike while you enjoy the Park. Leave the car at home and come by bike! Many thanks to Mike Shields at the council for organising this work. To celebrate the centenary of Girl Guiding 100 new trees will be planted this spring. On Saturday 27th Feb at 2pm over 100 Girl Guides will help plant some of the new trees. The event will begin at 2pm at the main gate next to the traffic lights and a piper will lead the Guides to the planting site. Refreshments will be available in Greenbank Church hall after the planting and the event is expected to finish around 4pm. Please come along and help,and be part of this historic event. 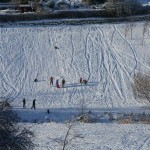 The recent snowfalls have provided the best sledging conditions in the Park for many years. All runs have full cover of fresh powdery snow giving excellent conditions. Bring you sledge, bivvy bag, inflatable dingy or whatever and enjoy yourselves. More snow is forecast for mid week and the conditions are expected to remain good all week. 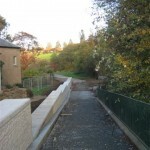 The flood defence work within the Park is now complete and the southern entrance is open again. In the near future trees and shrubs will be planted in this area to replace those that were removed during the work. These will all be of native species to help the wildlife. 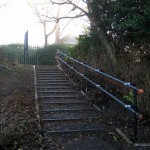 Following the installation of a new set of steps and a handrail by the council at this entrance the Friends group have now cleared back the vegetation to give better sight lines into the Park. The shrubs will soon grow back but will be kept pruned to a lower level to allow passers by to see into the Park. We also intend to plant some bulbs, probably snowdrops, at this entrance. On Wednesday 4th November we were pleased to welcome Professor János Apostol from Hungary to the Park to look at the Cherry Trees and the replacement programme. 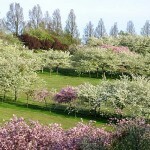 Professor Apostol is an expert in the cultivation of cherry trees. He was accompanied by his partner and son as well as Ian Triall the consultant who arranged the visit. 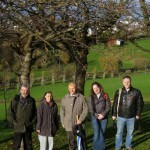 Professor Apostol discussed some of the issues around the replanting of the cherry tree trefoil with the tree wardens. The various fungal diseases that affect this species of tree was also talked about. It is hoped that the link with the Hungarian fruit growing institute will be maintained as the tree replacement programme continues over the coming years. 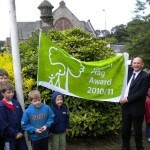 For the third year running Braidburn Valley Park has been awarded a Green Flag by the Keep Britain Tidy organisation. We are one of only ten parks in Scotland to be given the award this year. 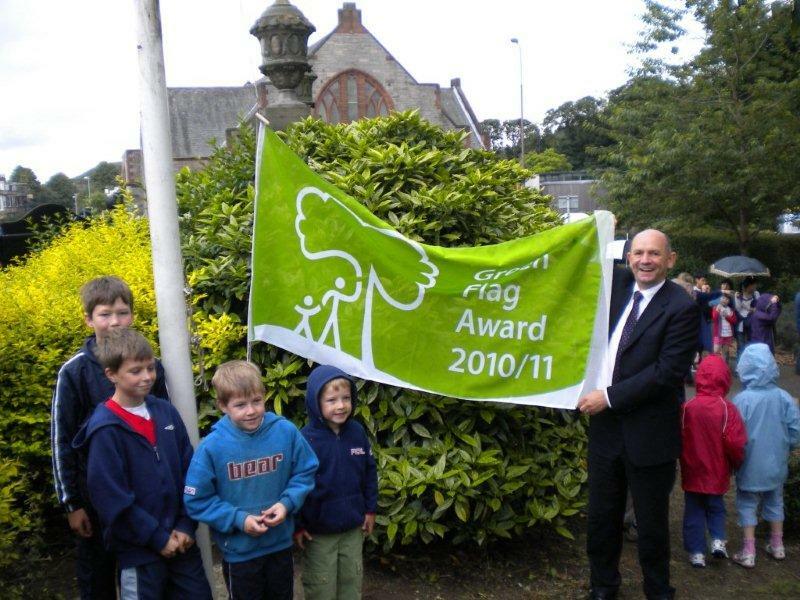 The Green Flag Award is the national standard for parks and green spaces. The award scheme is a means of recognising and rewarding the best green spaces in the country and creating a benchmark of excellence in recreational green areas. 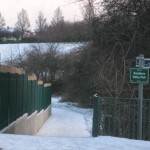 The partnership between the City of Edinburgh Council and the Friends of Braidburn Valley Park was key to winning the award. The wild flower meadow at the south end of the Park has really flourished this year. In the spring the Duke of Edinburgh award volunteers stripped off some extra areas of turf and plug plants from the Scottish Wildlife Trust Jupiter nursery were planted by a youth group from Greenbank Church. These included the magnificent Great Mullein (yellow spike of flowers up to 1 metre high), White campion and Evening primrose all of which are now in bloom. These complement the existing plants that have been planted and sown over the last few years. There are good displays of mauve scabious, mounds of yellow meadow vetchling and purple knapweed at the moment. The species list on the Wild Flower meadow page has been updated. 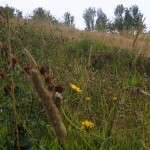 Some photos of the meadow taken this month have been added to the Photos page. 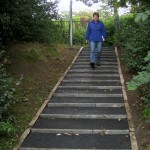 This entrance has now been upgraded with a new set of steps replacing the old worn out and dangerous ones. This is especially welcome given that the Oxgangs Avenue entrance is currently closed by the flood defence work. Thanks to the City of Edinburgh Council for responding so quickly and effectively to our request for this work. The annual fun day in Braidburn Valley Park will take place on Saturday 5th September from 2pm until 4.30 pm. Come and join in the fun – bring a picnic – put the date in your diary now! During the week beginning 3rd August Carillion (the contractors undertaking the flood defence work) will begin erecting temporary fencing within the south entrance to the park and close access on Thursday. Notices have been posted at the affected entrance and on Thursday 6th August they will erect the diversion signs and post notices at all entrances to the park. This will allow tree clearance and access construction to start and pile driving will begin w/c 10th of Aug for a period of around 3 weeks. It is likely that the Oxgangs entrance will remain shut until the end of the year. There will be opportunity for new planting once the work is done and the Friends Group will be invited to work with the landscaper. During the summer term, teams of Primary 7s from South Morningside Primary are visiting the park to carry out practical conservation activities. They have been seeding new grassy areas, litter picking and cutting back intrusive vegetation. Thanks very much for their help! You may have wondered what the concrete square near the grassy amphitheatre and stage was for. The Friends have been lobbying for bicycle racks in the park as often people arrive by bike but have nowhere to chain it whilst in the park. It is intended that there will also be a bicycle rack near the main entrance. However, having laid the concrete base for the cycle rack in the park, there has been a bit of a hitch with Council staffing and we will look forward to progress with this in due course.